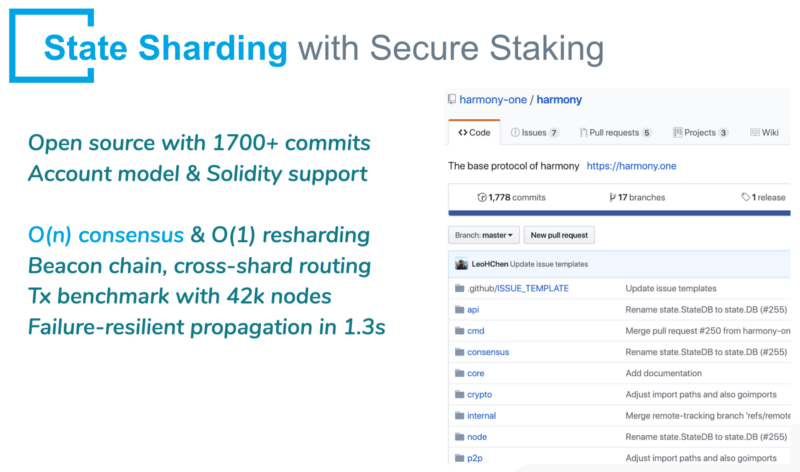 Since our last newsletter, Harmony has open sourced our core protocol. This week we’re traveling to Southeast Asia to engage our community as network operators. Our senior engineer announcing our open source to the TGI audience. We achieved the first milestone on our 2019 Roadmap by fully open sourcing our code. Watch and star github.com/harmony-one! You may post on our forum talk.harmony.one, chat on harmony.one/discord, or watch the announcement video and presentation. We have also published a technical whitepaper, expanding on our architecture for a scalable and secure public blockchain. Our key innovations are in 1) state sharding, including secure staking & resharding with decentralized randomness; and 2) peer networking, including fast cross-shard routing and robust block propagation. We are kicking off Harmony Operator program to bring full participation to our network. By operating Harmony nodes and with strategic investment, this inceptive class will earn extra 40% of Harmony Token. We use CoinList and OpenToken for token management. See harmony.one/partners for limited spots available. 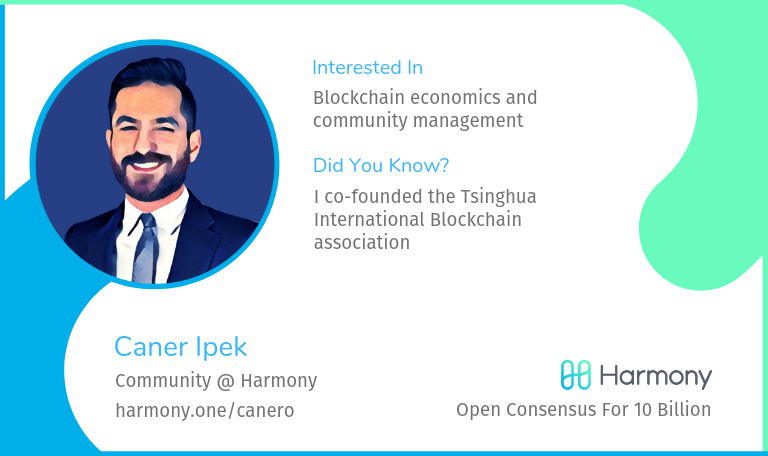 Also, to celebrate our global community from over 35 countries, we just launched our community badges campaign (see our evangelist and his personalized link harmony.one/canero below). Meet us and get your unique badge on harmony.one/telegram. 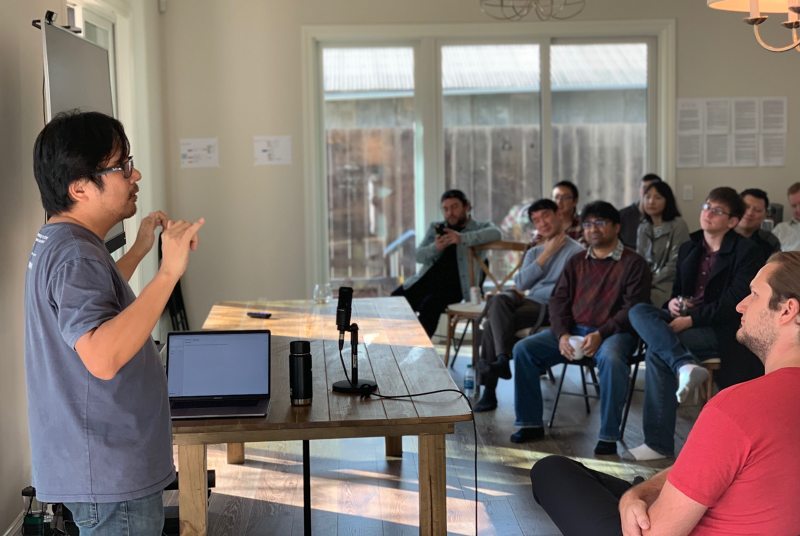 At our house office in Cupertino, we hosted 25 Harvard Business School students on their Silicon Valley Trek to discuss how the next generation of business leaders can deploy blockchain to the world. Online, our forum community engages in conversations on storage rent, value engines and multi-signature BFT. 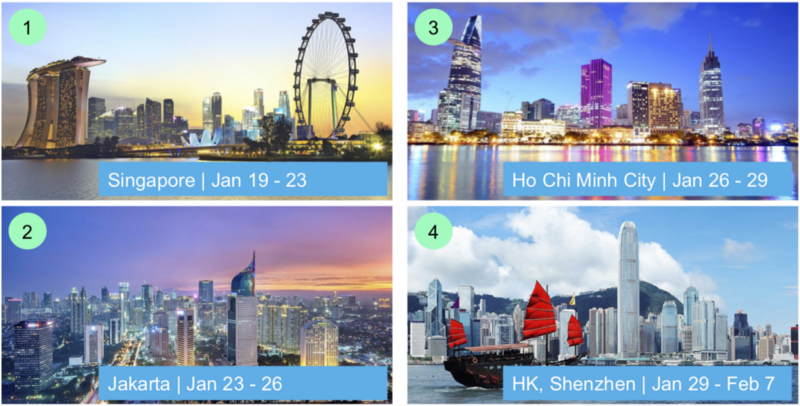 Our team will be traveling to Singapore on 1/19, Jakarta on 1/23, Ho Chi Minh City on 1/26, Hong Kong and Shenzhen on 1/29. Harmony is an official mentor to hackathon participants at Binance Fair. Developers, come by to chat! See our updated deck (7 Google/Apple/Amazon Engineers & 2 PhDs on team!) for speaking engagement with communities and partners in Asia. Join our Harmony WhatsApp and WeChat Asia groups — we look forward to meeting you in the local events (and enjoying local food!). Like Internet and mobile phones in the last decades, crypto protocols are democratizing resources, but now for money and trust. We build open consensus to reduce social costs. As Vitalik writes, “computing cost has reduced by 1 trillion times while labor cost increased 2–10x”. We share Bitcoin Magazine’s 2029 vision of a ubiquitous, decentralized economy. Together, we look forward to scaling trust and building a radically fair economy for billions. Lastly, we need your help connecting communities in Singapore, Jakarta, Ho Chi Minh City, Hong Kong and Shenzhen. Also, star and send a pull-requestto our repo at github.com/harmony-one!